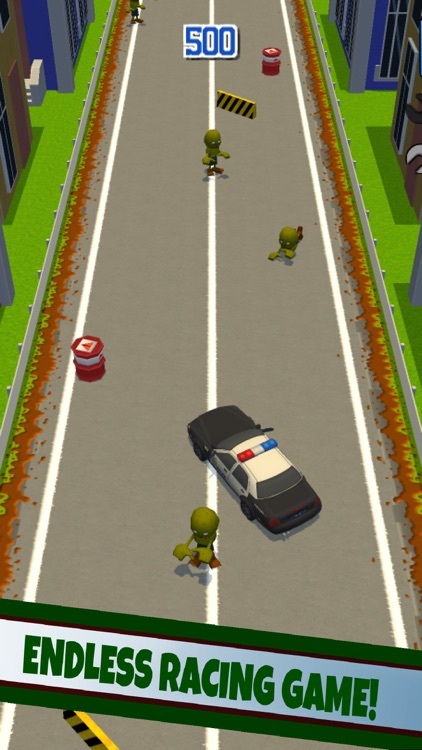 Race across the city with your police car and smash as many zombies as you can! 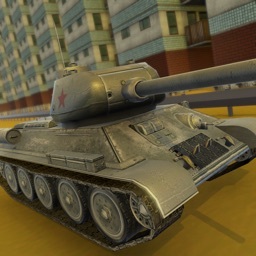 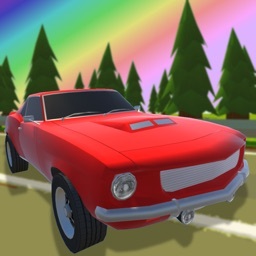 Drive your car fast on the highway killing all the stupid zombies that show up while you race! 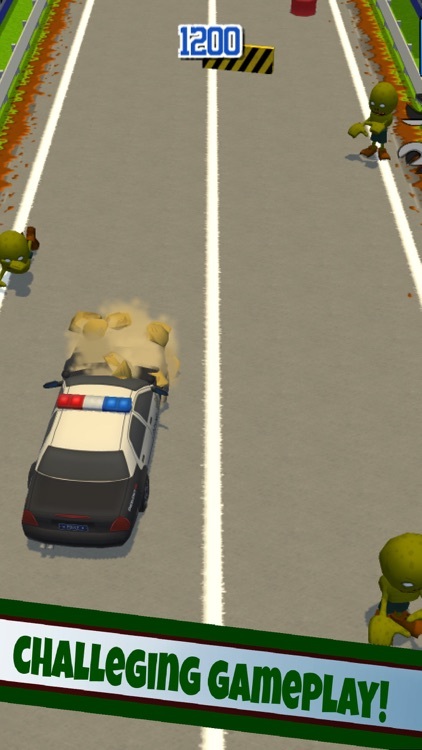 Don't let the furious zombies interfere on your police car race and smash them all! 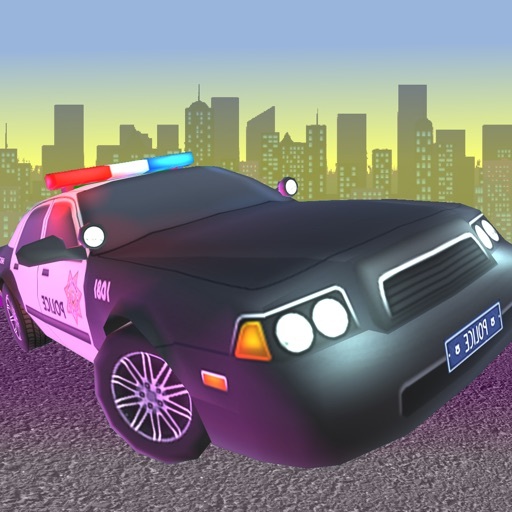 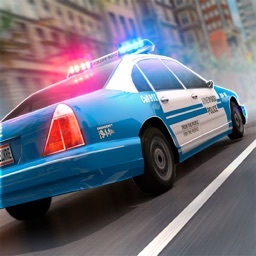 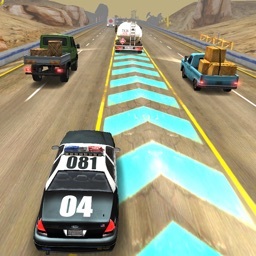 Drive your police car in this free endless racing game and survive the zombie waves! 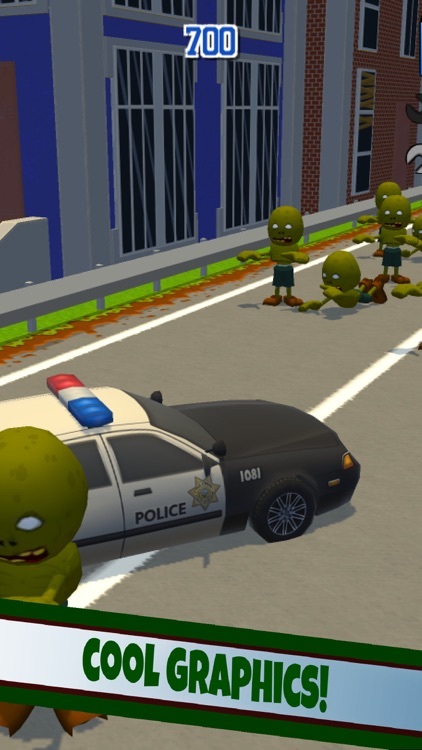 Are you scared about zombies? 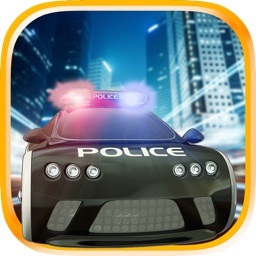 Download Racing Cops: Zombie vs Police Car now!